The Cakery Vermont known to some as the CakeryVT. 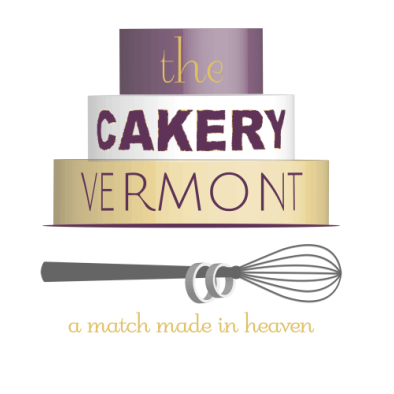 All our Vermont Wedding Cakes are made to order and use the best local, fresh ingredients. 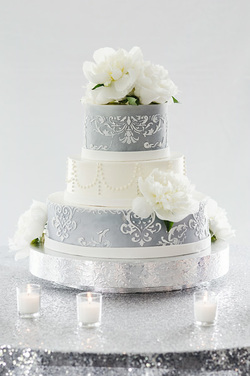 ​Owner and Certified Pastry Chef, Michelle Hines-Tomlinson will design a custom made wedding cake for your special day. Her style is very organic and elegant. Her specialty is gluten free baking. Some call her the best "gluten free baker" in Vermont. Please enjoy the photo gallery, fill out the client questionaire, and let us take care of all your wedding dreams. Cake cutting - Make it a Great Picture!